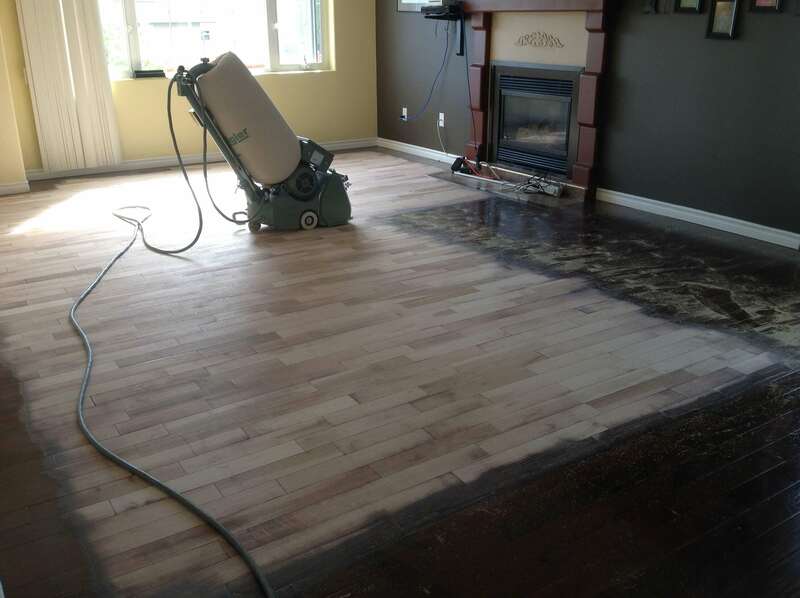 Seawest Hardwood Floor Refinishing & Repairs provides hardwood refinishing in Vancouver, BC, for residential properties, dance halls, gymnasiums, and more. We'll screen your entire floor and coat it again for 40% of the cost of replacement. Our dustless containment system allows us to provide a complete hardwood restoration without having to cover your furniture. However, we will ask that you remove your furniture. When properly cared for by our professionals, a hardwood floor can last 20 to 25 years. Wear and tear may increase due to pet traffic or outdoor shoes being worn inside. Whatever your refinishing needs happen to be, we'll take care of them.